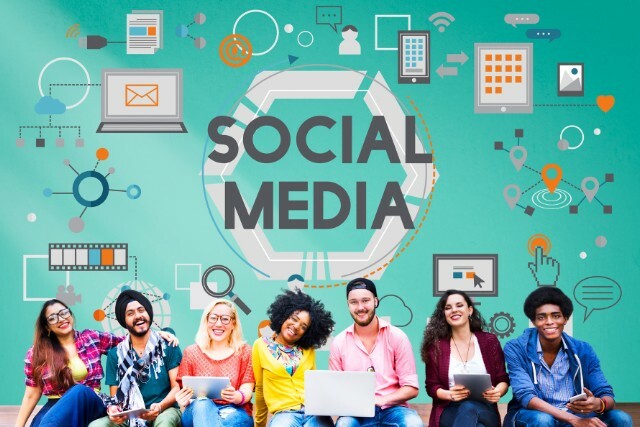 Now that you know that your potential new customer is constantly using multiple social media channels, what does that mean for you? It means that you also need to be visible to them on multiple social media websites! But how are you supposed to know which channel is right for you? These statistics show that you could have access to many new customers by simply expanding your social media presence to other networks. We strongly urge you to add your business to more social media sites so that you can begin reaching more of your target audience today! If you have any questions or want more information on social media marketing visit https://www.breckshire.com or reach out to us at cnelsonjeffers@breckshire.com.